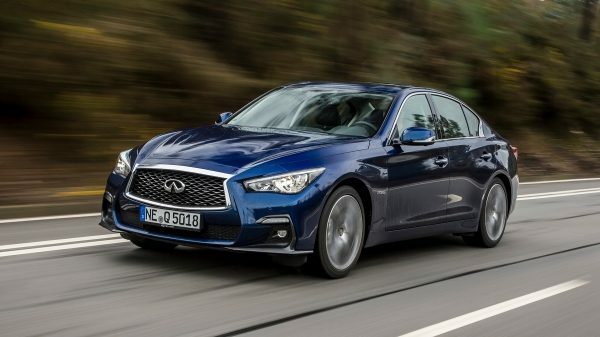 We designed the Q50 to fuel your drive and empower you for the road ahead. Experience the passion and see how far you can go. 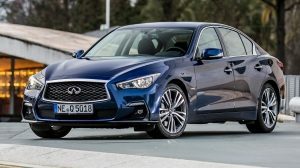 The INFINITI Q50 is built with thrilling innovation at its heart with the INFINITI Direct Response Hybrid® system giving an output of 364 PS; impressive performance from its core. 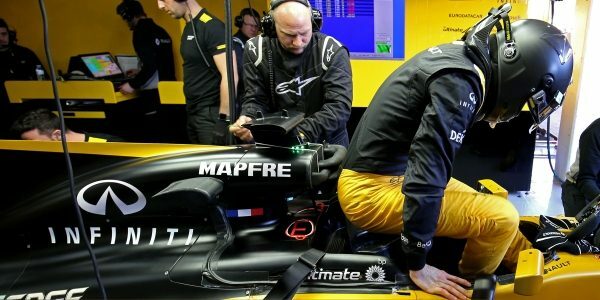 The hybrid technology harnesses power that is normally lost by converting kinetic energy into electricity, storing it in a lithium-ion battery system and using it during acceleration, transferring instant electric torque to the rear wheels. 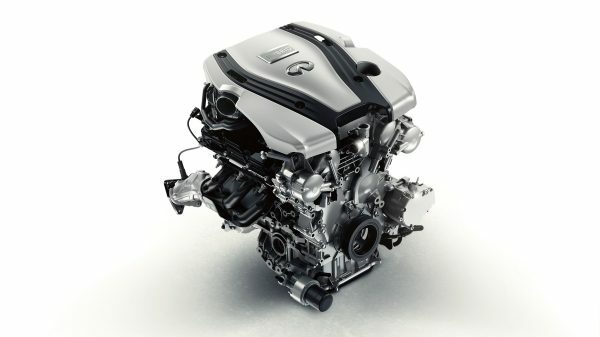 Experience high output, high efficiency with our Hybrid V6. Tap into 364 horsepower and 350 Nm of torque. 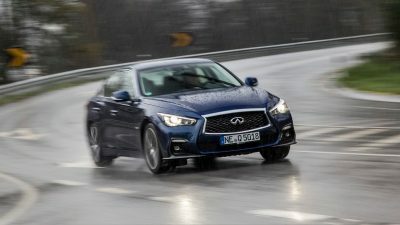 Feel your Q50 accelerate with thrilling immediacy. The cutting-edge of sustainable performance. Intelligent All-Wheel Drive¹ helps you moving forward without interruption. When road conditions are ideal, it sends power to the rear wheels for agile, sporty handling. When more traction is needed, it diverts 50 percent of the power to the front wheels, giving you greater control. Heighten your control with the world’s first digital steering system. The Direct Adaptive Steering¹ senses the road conditions, and constantly makes steering adjustments per second to sharpen your precision at every turn. Standard hydraulic steering lets you maneuver with ease. This power rack-and-pinion system adjusts according to how fast you go. Enjoy a lighter response while parking, with tighter handling at higher speeds. Customize your steering performance. Rack Electric Power Steering¹ gives you the option. Choose Standard mode for a comfortable feel. Switch to Sport mode for more rapid response. The electronic assist enhances every movement. 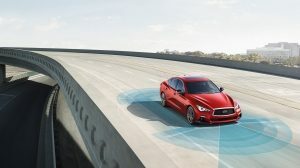 Fine tune your Q50’s response with the Drive Mode Selector¹. 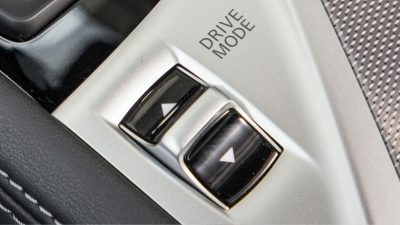 Choose from six distinct drive modes, or customize your own. 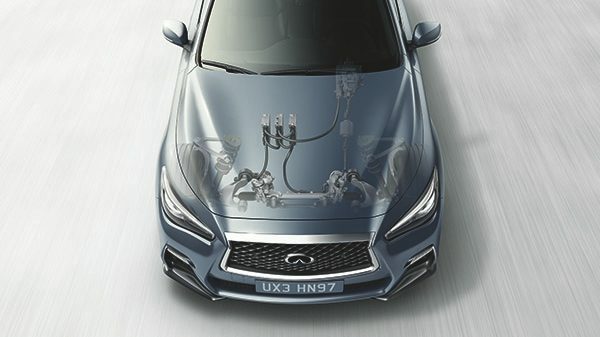 Your Q50 will adjust its engine, suspension, transmission and steering settings to match your selection – and your mood. 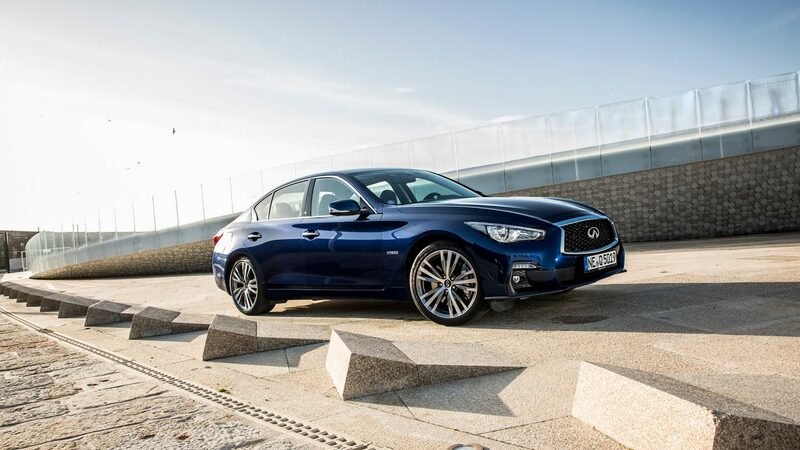 The technology we've developed on the F1™ track allows us to push vehicles like the Q50 even further. Better driving experiences are the result. 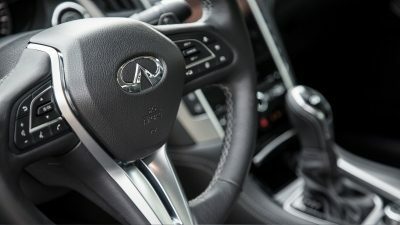 Feel the intensity of INFINITI performance firsthand. 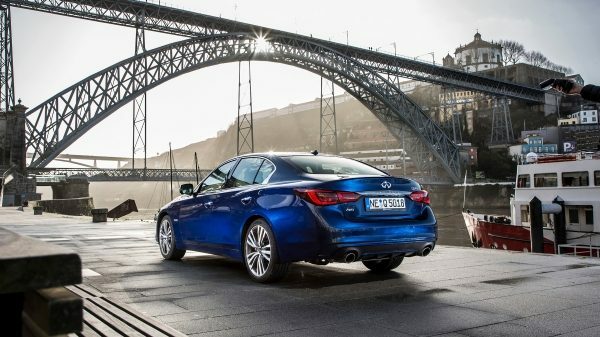 Official fuel consumption figures for the Q50 range in mpg (l/100km): combined from 26.2 (10.8) – 31.4 (9.0). CO2 emissions: 190–181 g/km.